We all love to discover new kitchen hacks that will make our life much easier and time spent in kitchen more fun. If you want to know best kitchen tricks, read further! Here are 15 awesome tricks that you will absolutely love! This is the best trick ever! 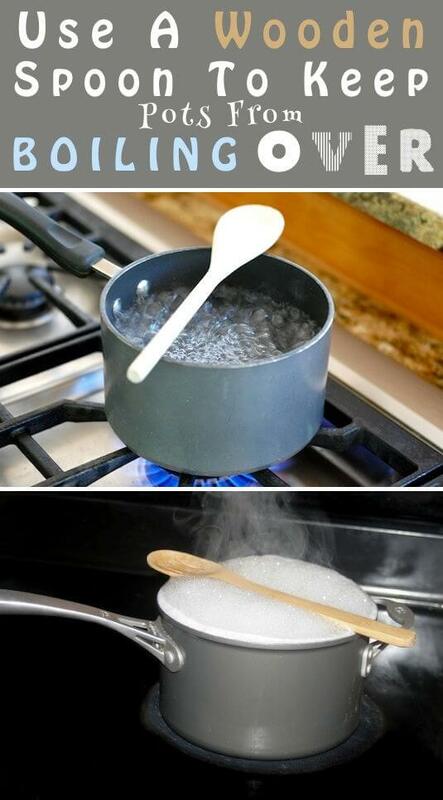 Just place a wooden spoon over the pot to keep a boiling water from boiling over. We all love to eat oranges, but peeling them is such a pain! 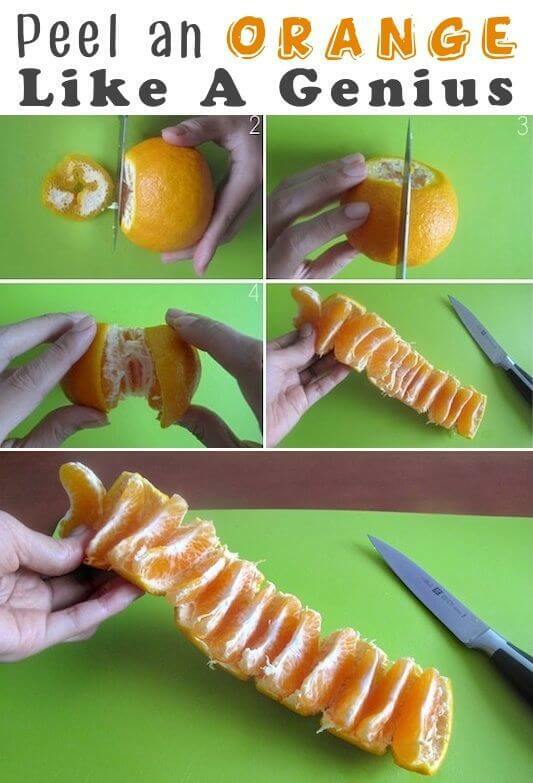 Here is an easy way to peel an orange. Just follow these steps and voila – your orange will be ready to eat in just a minute! This is something that will come in handy every time you have to cut lots of tomatoes for your salad or tomato sauce. All you need are two plates and a sharp knife. 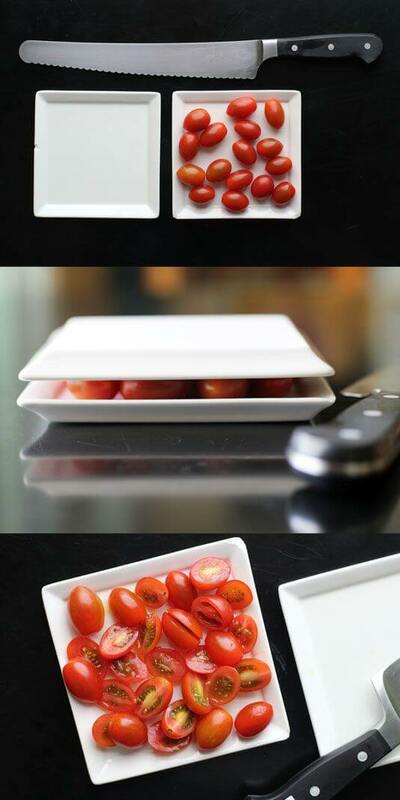 Lay the tomatoes on a plate and put another one on the top. Take your knife and cut through the gap! 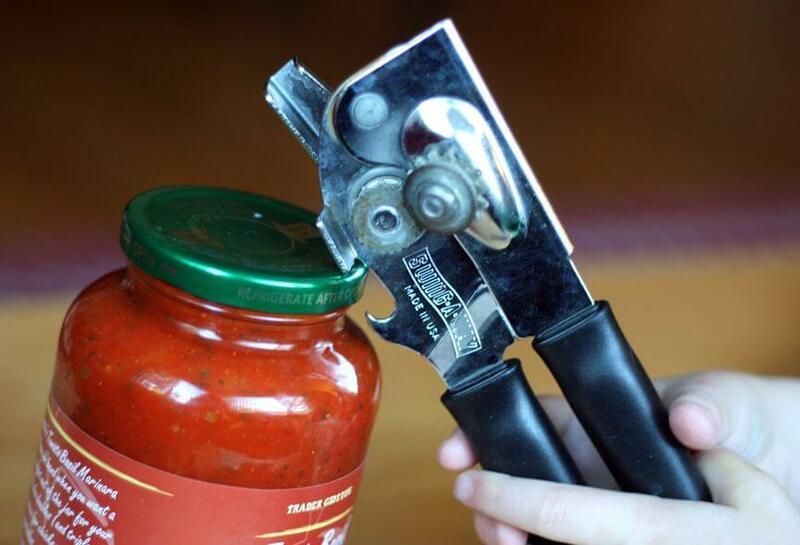 How many times did you break a sweat trying to open a simple jar? Well, it doesn’t matter, because now you will do that in a second. Just put a bottle opener under the edge of the lid and lift it up! When you hear it ‘pops’, you’re done! If you have to bake a cake fast and you forgot to take the butter out of the fridge – here is what you have to do. It’s quick and easy. Put an unwrapped cold butter on a piece of plastic wrap or a wax paper and cover it with another piece (or put it in a plastic bag). 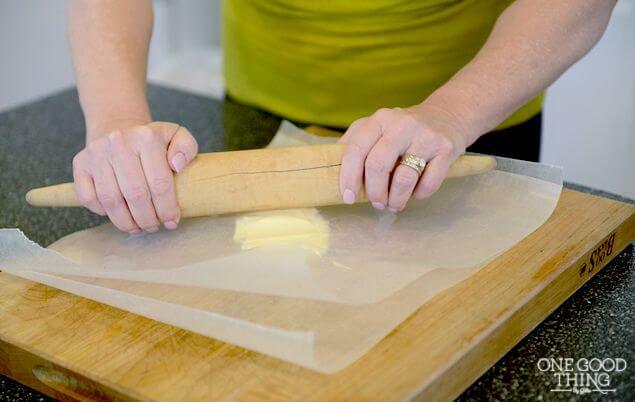 Take a rolling pin and start whacking it and flipping it over, until the butter is as thick as you need it. 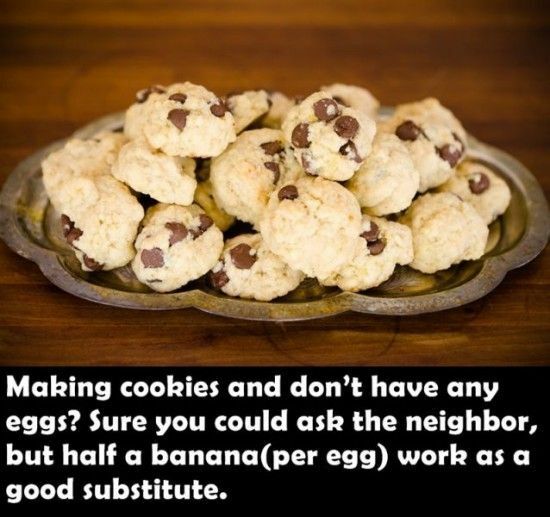 If making hard-boiled eggs annoys you because it’s so hard to peel them, then this is a perfect trick for you. 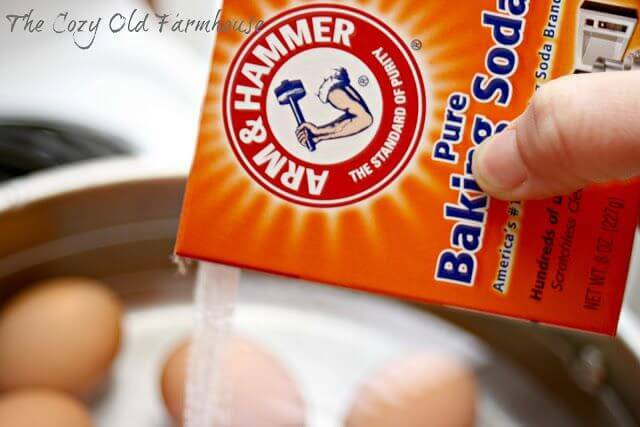 Just add a bit of baking soda to the water. That will prevent egg whites to stick to the shells. We all love to eat ice cream, but it’s such a pain to wait for it to soften. Well, this is the solution. 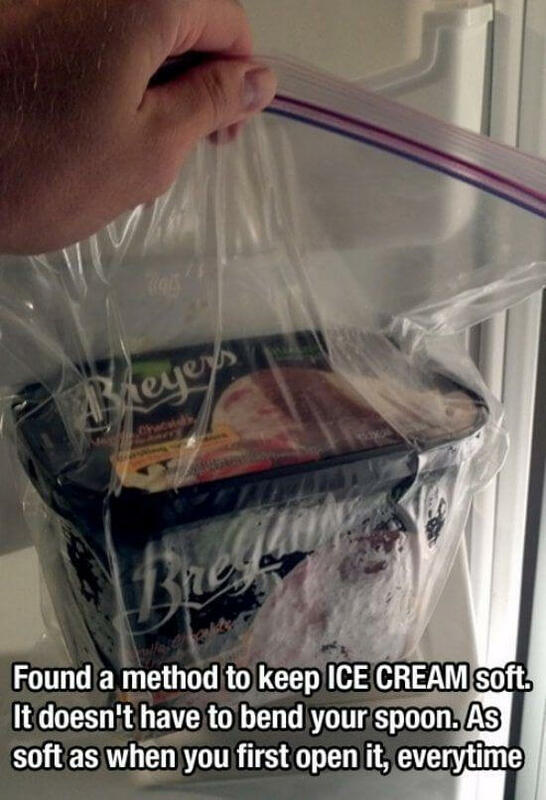 Put your ice cream in a zip bag and it will be soft when you take it out of the fridge! 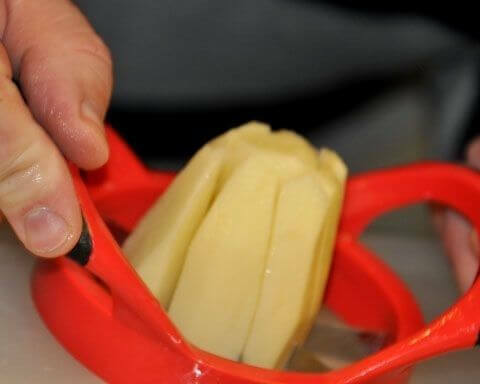 Use an apple slicer to perfectly cut potatoes! It’s fast and simple. Plus, they will look geometrically the same! This is truly genius idea! 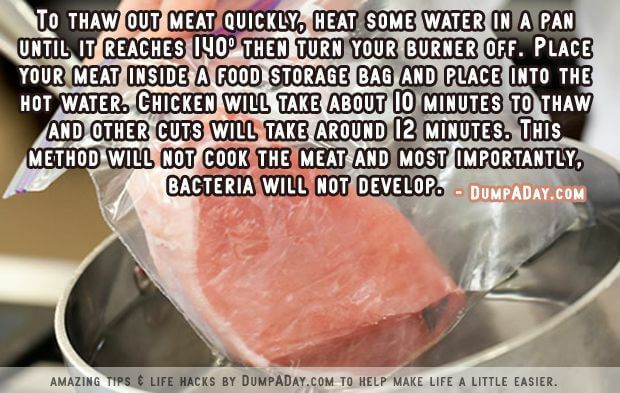 In just ten minutes your chicken will be ready to prepare! Awesome, isn’t it? It’s time for some delicious strawberries! 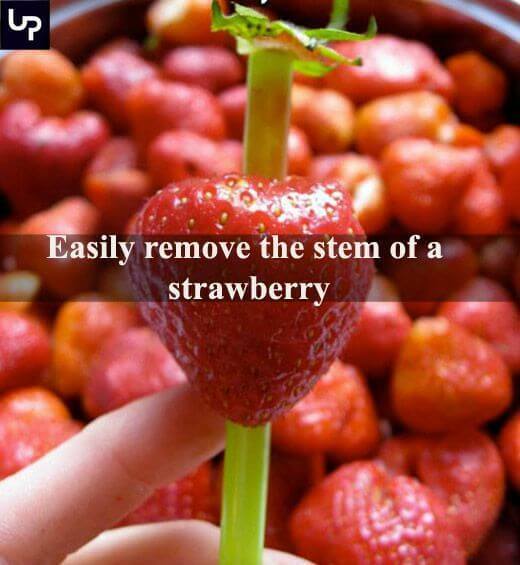 Use a straw to easily remove the stem of a strawberry! So simple. Easiest way to bake a pancakes! And the best part is – there will be no mess! Can this be any more awesome then it already is? 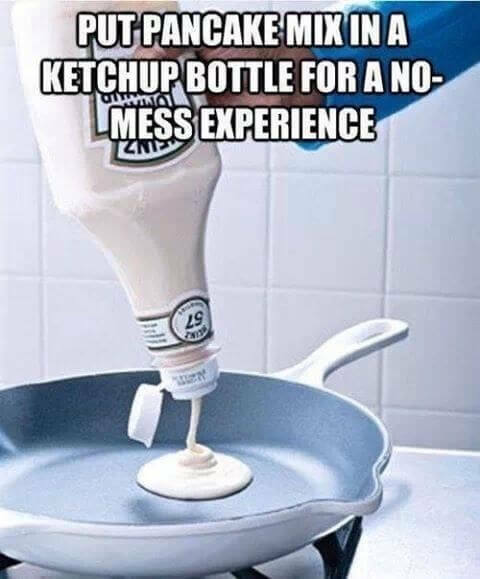 Just make sure that you’ve cleaned that ketchup bottle well, so you don’t bake pancakes with the taste of ketchup. If you need a tube pan for a cake you want to make, you don’t have to immediately buy one. 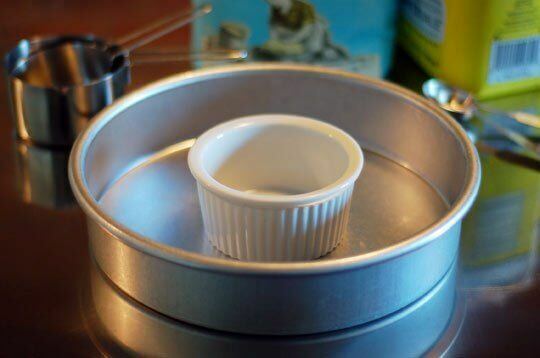 You can just use a regular cake pan and a ramekin! 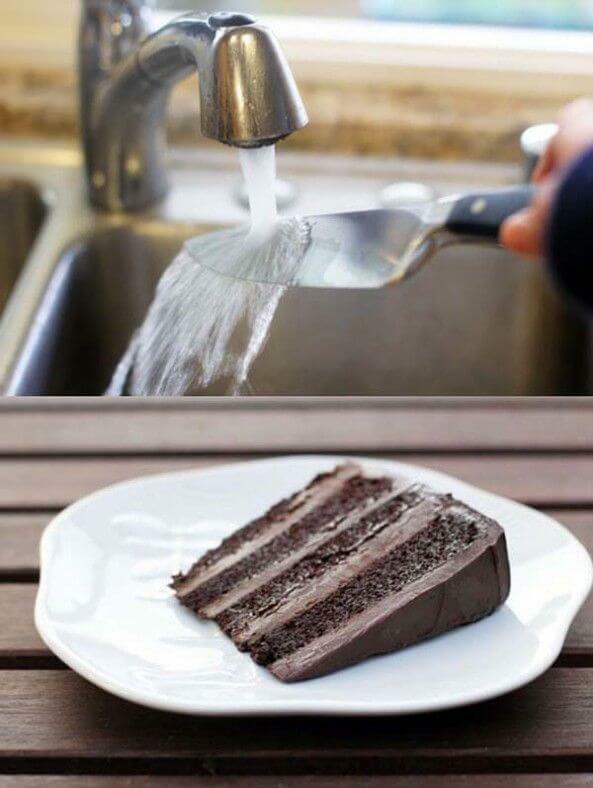 If you want to cut your cake perfectly, all you have to do is warm a knife. Your cake slices will look amazing! You probably wish that you knew this earlier! 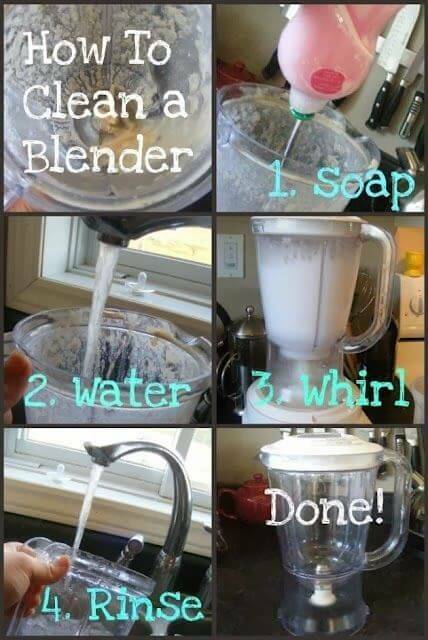 It’s such a great kitchen trick. Hurry up and find out do these cookies taste the same as the one with eggs! Simple as that! It’s all done in just few seconds. Definitely worth trying. Follow these four steps and let us know the result!